Winner of the 2018 Urbanworld Grand Jury Prize for Best Screenplay for her thriller screenplay NORTHERN CROSS, Melody is a genre writer/director whose work features ethnic and female protagonists. She was one of 10 Women Horror Directors listed in a 2018 A.V. Club article on who Jason Blum should consider. In March 2018 she was selected for a month-long writer's residency in a castle in the south of France by La Napoule Arts Foundation to develop the TV pilot SUNDOWN. Her supernatural thriller THE SOUND OF DARKNESS, is a 2018 Athena List Finalist, and was also selected for AMC Networks Shudder Labs (mentor Colin Geddes), NY Stage & Film (mentored by Joshua Astrachan), the Writer's Lab (mentored by Lisa Cortes), and the Tangerine Entertainment Fellowship at Stowe Story Lab. Melody has placed in top 10% of the Nicholl competition. 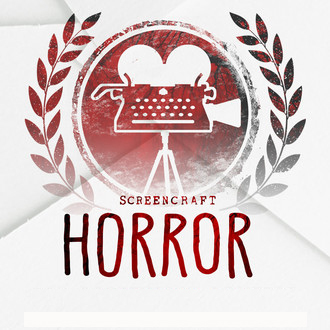 She won the Woodshole Film Festival sci fi/horror script competition and has been a Finalist for Screencraft, Creative World Award and Shriekfest. 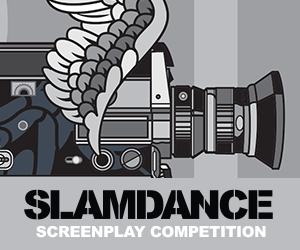 Her screenplay MONSTROUS was Winner of the Women in Cinema International Competition, and Third Place at Slamdance. Melody's horror TV pilot SUNDOWN was a 2018 Sundance Episodic Lab Second Rounder, and a semi-finalist for Showtime's Tony Cox Television Pilot Competition. 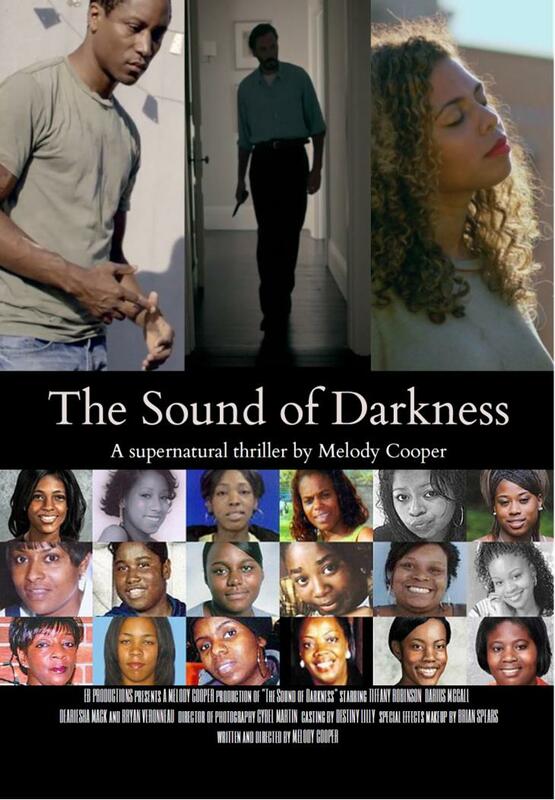 With a grant from AMC Shudder Labs, Melody directed a short based on THE SOUND OF DARKNESS. She also directed a short documentary DETAINED, that won a 2018 Award of Excellence at Docs without Borders. Her sci fi short THE MUSEUM was an Official Selection of the Boston Sci Fi Film Festival. Born in NY, Melody is also a produced, award-winning playwright. She won the Jane Chambers Award and in 2013 was nominated for an Off Broadway Alliance Award. Her play SWEET MERCY was developed by NY Stage & Film (starring Danai Gurira). Currently, Melody is writing a horror script with director Sebastian Silva, and developing a genre project with Adi Shankar.